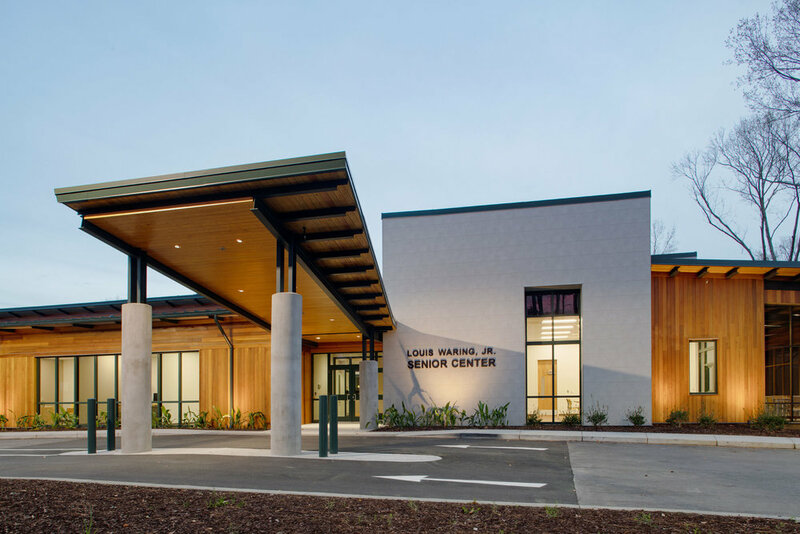 This regional clinic was designed to reflect the rural community’s faith in their future. 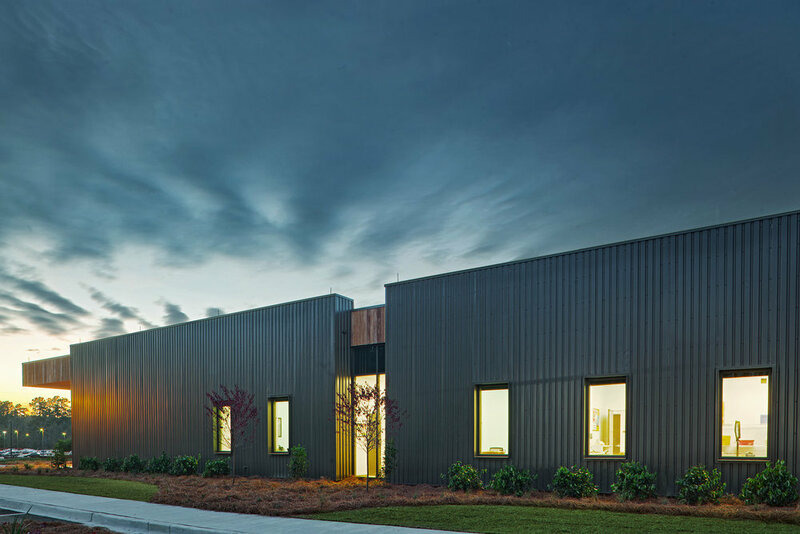 Located in a former railroad town, the rectangular massing and metal cladding are reminiscent of boxcars that no longer stop on their way through. The building holds to a three-foot grid, matching the off-the-shelf boxcar rib panels, allowing the panels to meet precisely at windows and corners without coped cuts and with minimally-sized custom corner trim. 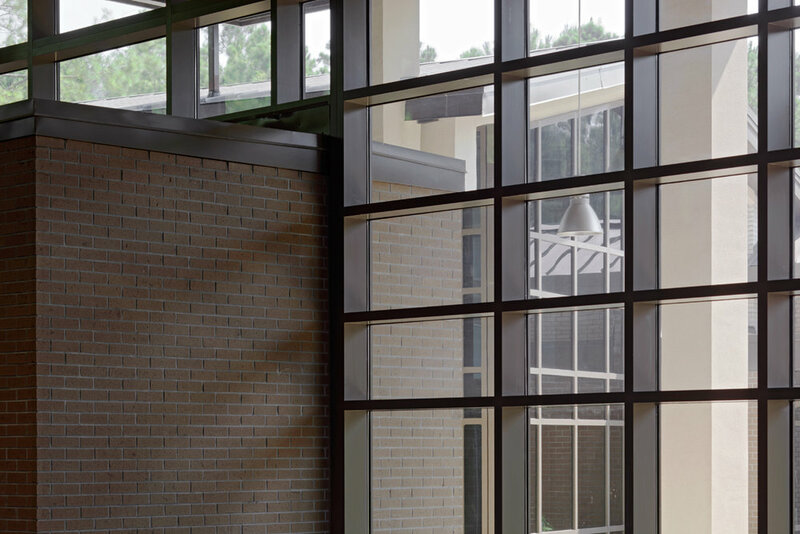 Storefront windows are surrounded by deep-plate steel shrouds, which project shadows and provide a sense of privacy to the building’s occupants. 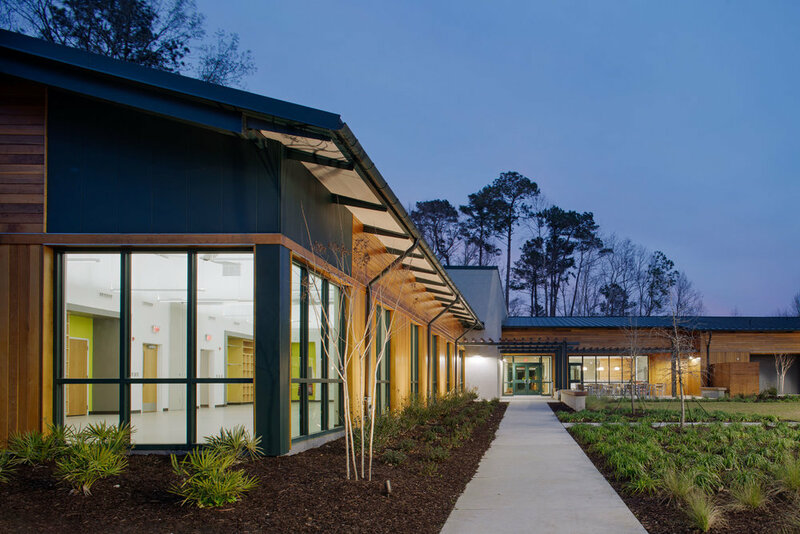 The new Beaufort County Adult Day Services Center, which serves the local community of Beaufort SC, includes space planning for educational programs, counseling, administration and support to provide therapy and training for over 100 special needs clients. 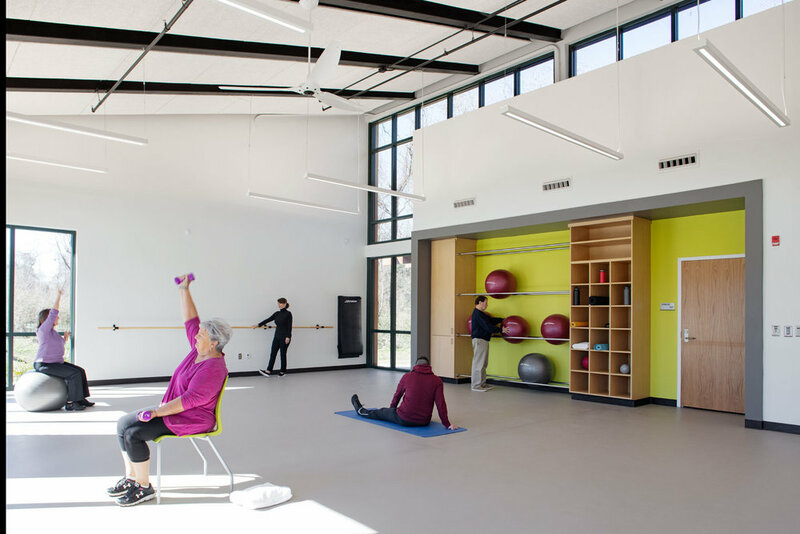 The project goal was to design and provide safe, appropriate activity spaces in a non-institutional atmosphere that would continually address the changing needs of the clients. 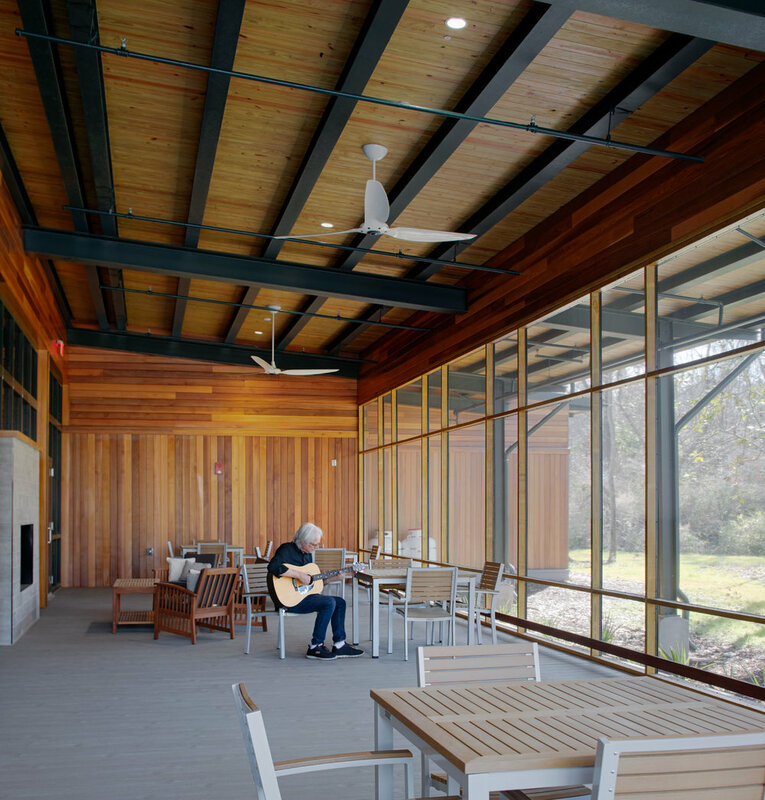 To achieve this goal we incorporated flexible, multi-funtional spaces for communal and private uses - using sustainable design principles including daylighting, local and regional materials and minimal site impact. 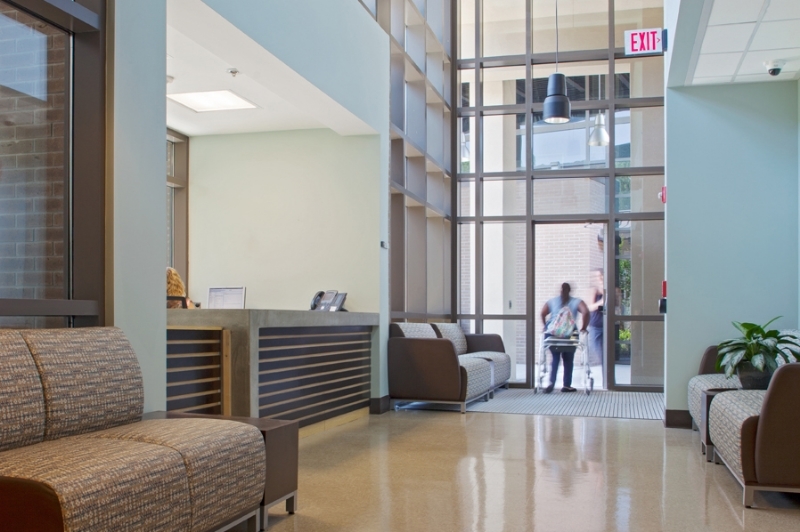 Liollio has provided programming, planning and design services for a variety of projects with the Medical University Hospital Authority and Medical University of South Carolina. Project deliveries include a study for the renovation of 2,000 SF of office space for the Office of Parking Management; design for 8,000 SF of renovated office space to accommodate Human Resources; design for the renovation of all restrooms within the College of Health Professionals Building to meet accessibility guidelines; MRI & Radiology Suite Renovations; and aesthetic upgrades to Pediatric Radiology waiting area & corridors, intuitive way-finding and a newly configured waiting area showcasing live video feed from the South Carolina Aquarium. 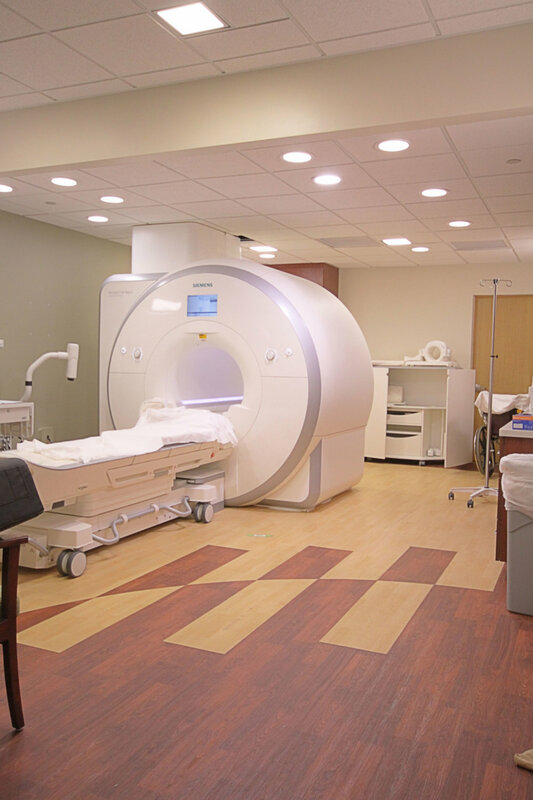 Other services provided have included facility assessments, medical planning, space planning and programming. Liollio has been awarded many Indefinite Delivery Indefinite Quantity Contracts by the U.S. Department of Veterans Affairs for design related services. Veterans Affairs assigns tasks through delivery orders. Project coordination includes collaboration with up to six VA project managers at any given time. 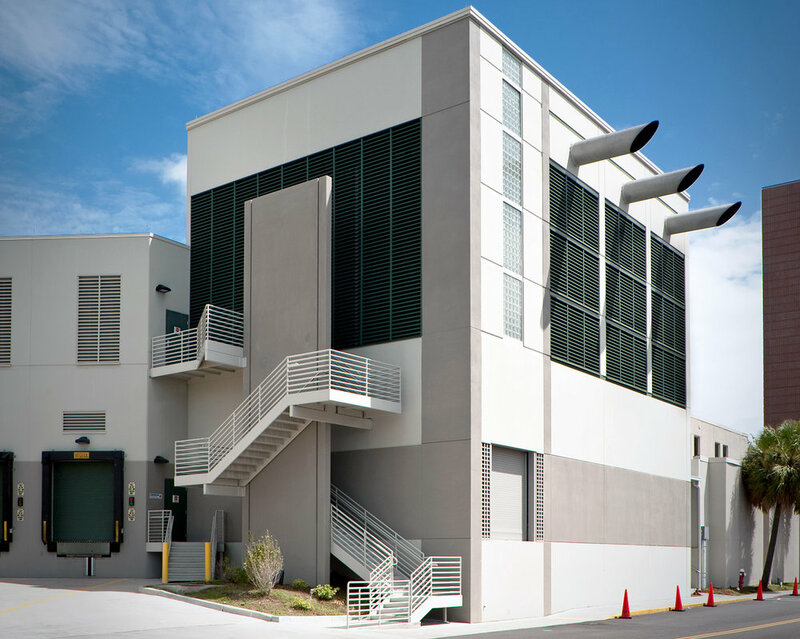 We provide team management, design and construction oversight services for VA projects varying from architectural finishes and interior design, to air-handling replacement, to traffic studies in conjunction with expansions adjacent to the Medical Center. 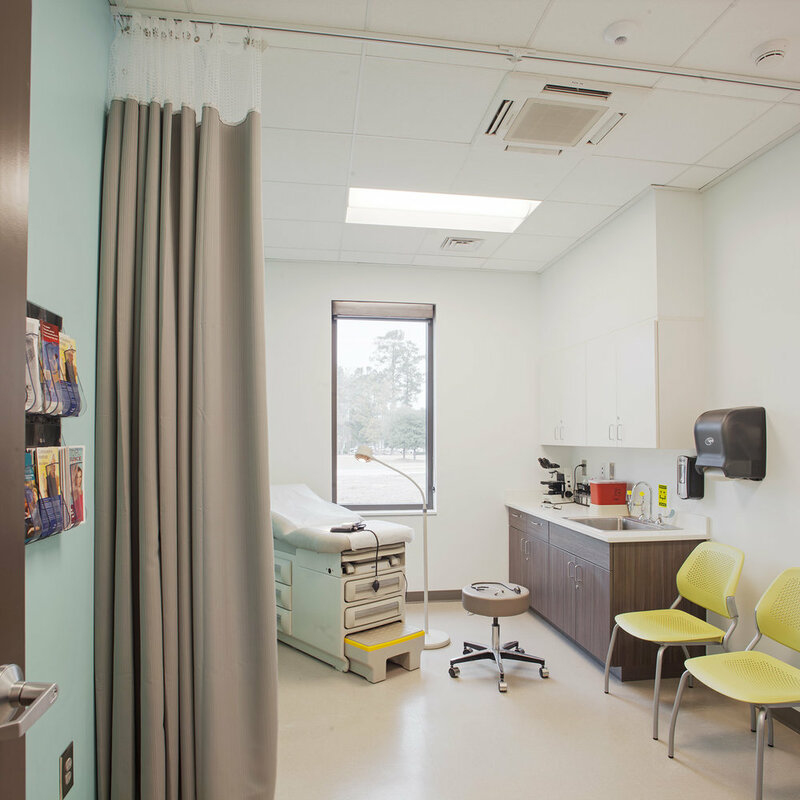 Our services have included office spaces, clinical treatment rooms, visitor and lobby areas, outdoor gathering spaces, phased task orders, support spaces, classrooms, patient rooms, conference areas, new construction, renovations, additions, facility assessments, planning and programming.